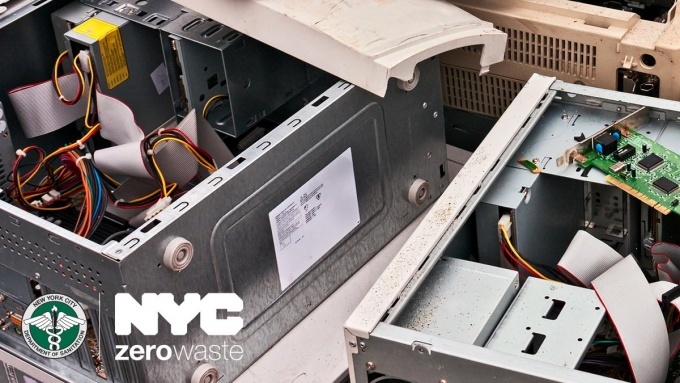 Queens residents have the opportunity to get rid of their old electronics in an eco-friendly way at an e-waste recycling event this Sunday. 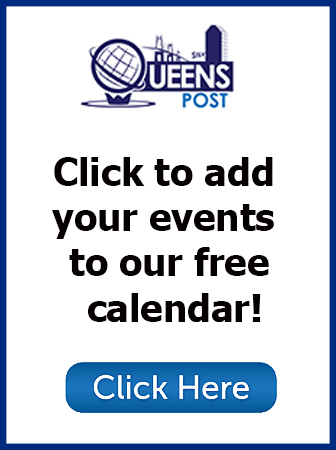 The event will take place on Jan. 27 at the Queens Botanical parking lot at 42-80 Crommelin St, where locals will be able to drop off their broken or unwanted gadgets for recycling from 10 a.m. to 4 p.m. The drive, which is in coordination with the Lower East Side Ecology Center, accepts an array of electronics including computers, keyboards, tablets, hard drives, televisions, cellphones, and more, free of charge. Larger items, such as computer battery backup systems, copy machines, and printers over 100 pounds that are more costly to recycle will require a fee, along with other select items. Items that will not be accepted to be recycled include microwaves, refrigerators, air conditioners, or ionization smoke detectors/carbon monoxide detectors (those that are labeled as containing radioactive material). 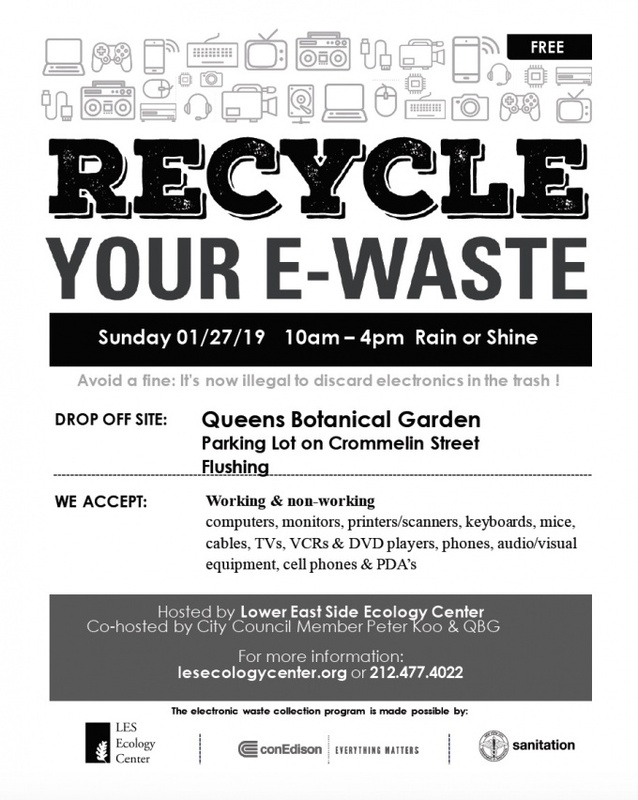 Several Queens community boards already offer curbside e-waste pickup collection, although the service has yet to reach Community Board 7.